Brother Alexander will be the top seed of the ATP 250 event. Organizers of the BMW Open by FWU announced on Friday this year’s line-up for the qualifying, which will be led by World No. 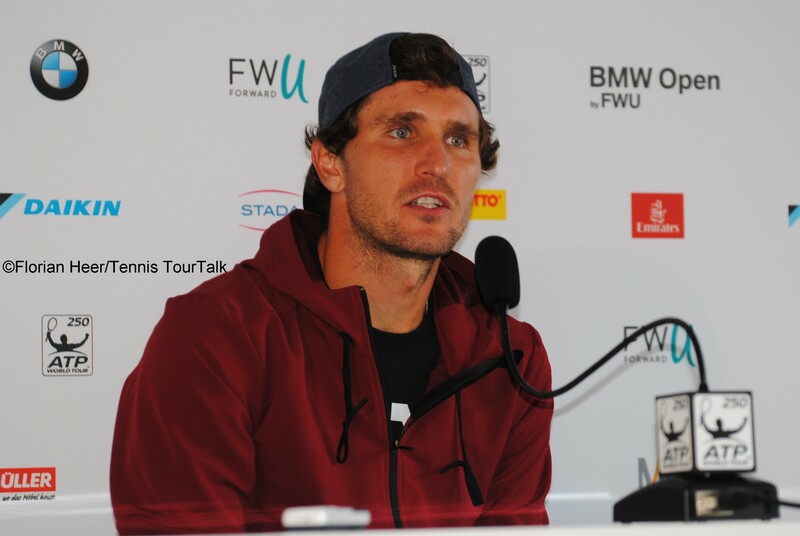 72 Mischa Zverev. The 31-year-old is part of a strong German contingent, which also includes Peter Gojowczyk, Yannick Maden and Maximilian Marterer. The local favourites will be joined by former World No. 10 Ernests Gulbis from Latvia as well as young guns Andrey Rublev from Russia, Nicolas Jarry of Chile and Miomir Kecmanovic from Serbia. The qualifying into the ATP 250 clay-court event at the MTTC Iphitos in Munich will be held on 27-28 April 2019. Ticket prices will start from €12, admission for children under the ago of 16 is free. Main draw action will start on Monday. The tournament’s top seed this year is two-time defending champion Alexander Zverev. This entry was posted in ATP 250 Munich, ATP Tour and tagged ATP Tour, BMW Open, Munich.